The core Disney animation studio was re-named Walt Disney Animation Studios in 2007. Since then, The Mouse House has released nine CGI and two hand-drawn animated films. All but three have either been nominated for or won the Best Animated Feature Academy Award. 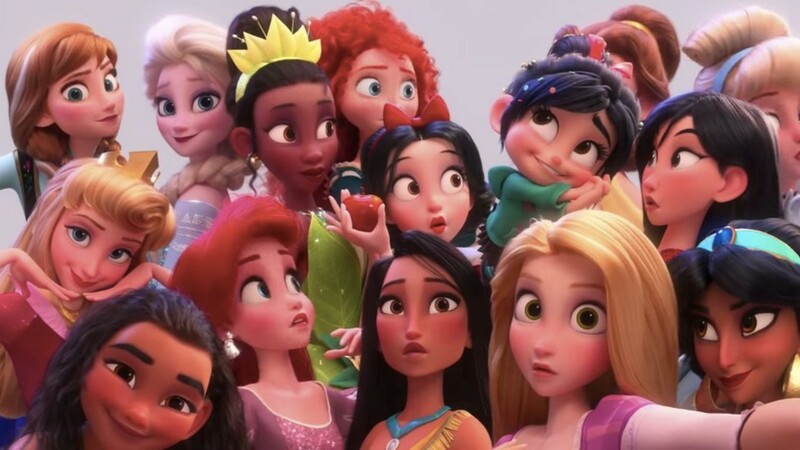 And one of them is the just-released “Ralph Breaks the Internet”, which will likely be on the ballot in January. Millions haven’t been able to “let it go” out of their minds since first seeing it five years ago. We’re just one more year away from “Frozen 2”, which has a lot to live up to. One of the most complex and mature screenplays of an animated film of this century. A complete 180 of the original (see below), with a surprisingly hefty amount of power. 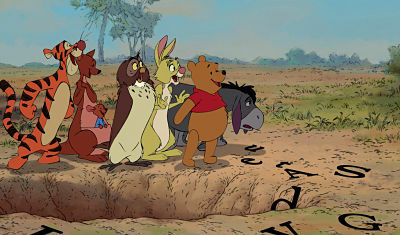 This hand-drawn Pooh story is a little short but sweet and satisfying. The most underrated effort on the list that should’ve spawned a sequel. This is a very good movie that just happens to be at the midway mark on this list. 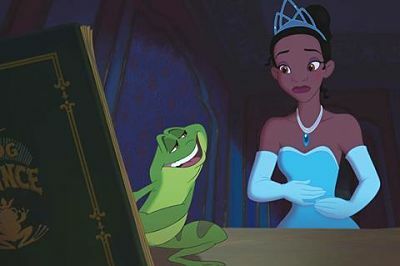 Soft animation mixed with terrific songs and a twisted-up story make for a fine princess genre entry. The look and music are fine, but this story significantly lacks originality and entertainment value. Well-intentioned but unfunny and overall underwhelming. This predecessor to the fantastic follow-up is mean-spirited, flat and way too overly cute and clever. The fact that this won the Best Animated Feature Oscar over “How to Train Your Dragon 2”, “The Boxtrolls” and the not-even-nominated “The LEGO Movie” was a huge mistake on the part of The Academy. Sorry, The Rock. Just don’t like this one.